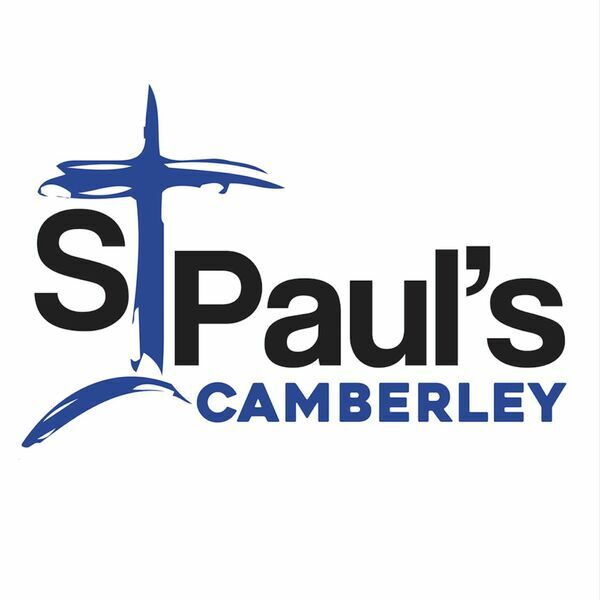 Weekly sermons from St Paul's in Camberley, UK. In this Easter Sermon, Tom our vicar talks about how we can move from despair to hope using examples from today and Jesus' death and resurrection. In this sermon, Lis tells us that God's love is limitless and He chooses to use us to be a beacon of that love to others through faith.